Visiting the hotel for an overnight stay we were fortunate enough to stay in one of the larger rooms the hotel has to offer. Furnished in the most beautiful colours, the vibrancy and charisma of the room is heavily reflective of the hotels charm. All the beds in Rosebery have been up-cycled and were either collected for free from sites such as FreeCycle or purchased for a small fee from Gumtree. 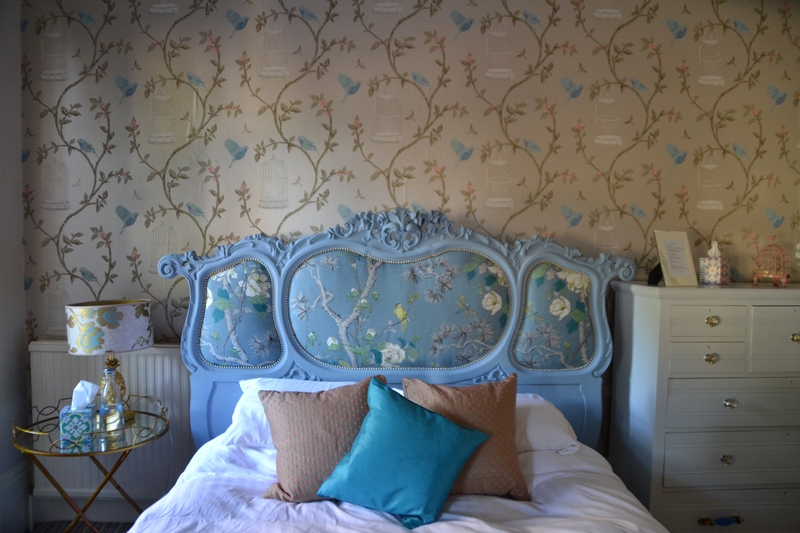 Janet has given old unwanted furniture a new lease of life, and in such a beautiful way! Of my love for my room, my favourite element was the bath. 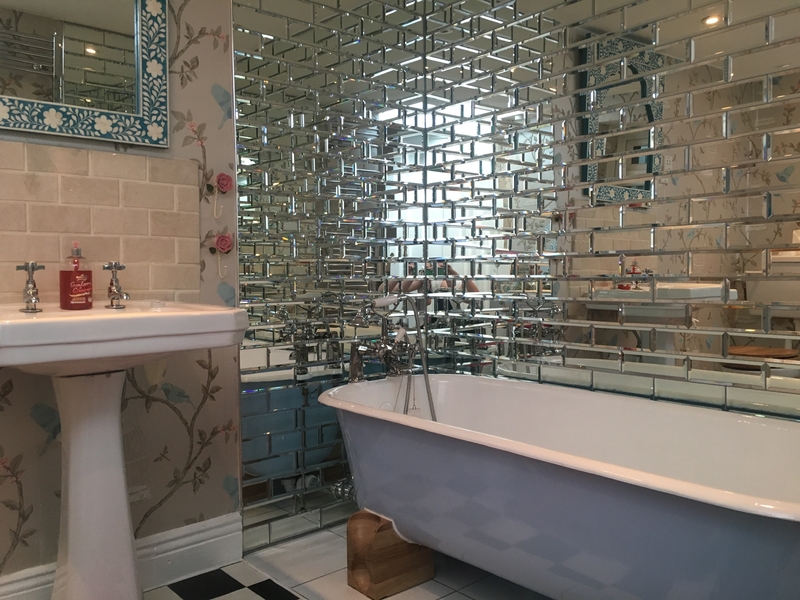 Up-cycled roll top baths have been installed along with mirrored tiled walls, which enhance the luxurious and romantic feel of the room. 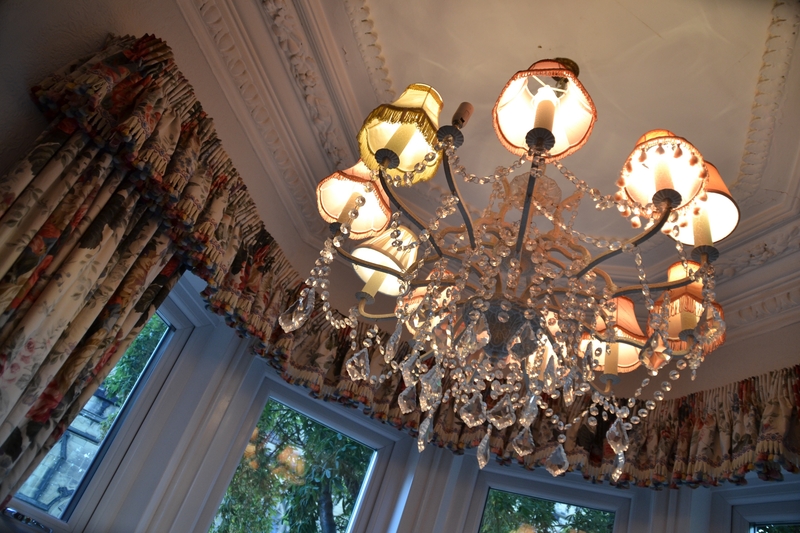 With me, it really is about the attention to detail, and Rosebery did not disappoint. An abundance of soaps, gels and lotions are at your disposal along with complimentary face masks for your evening of total tranquility. 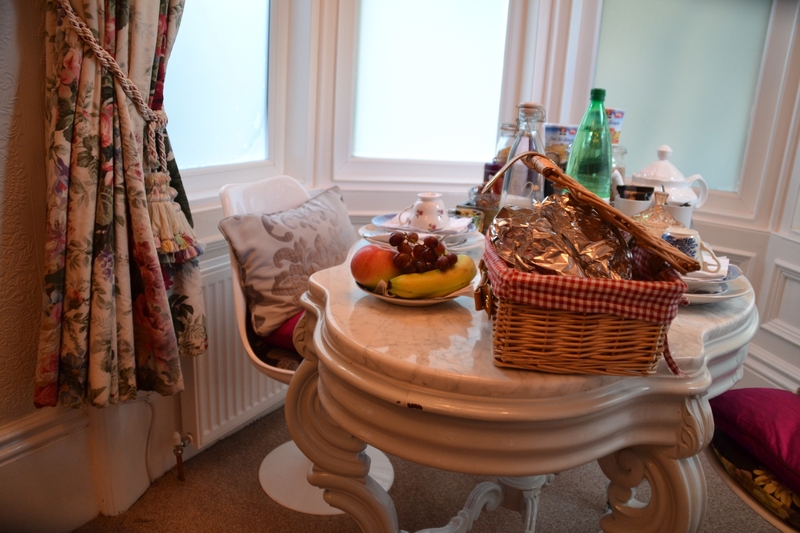 Contained within our room was a table for dining, situated by the oversized bay window and set for a breakfast of kings! 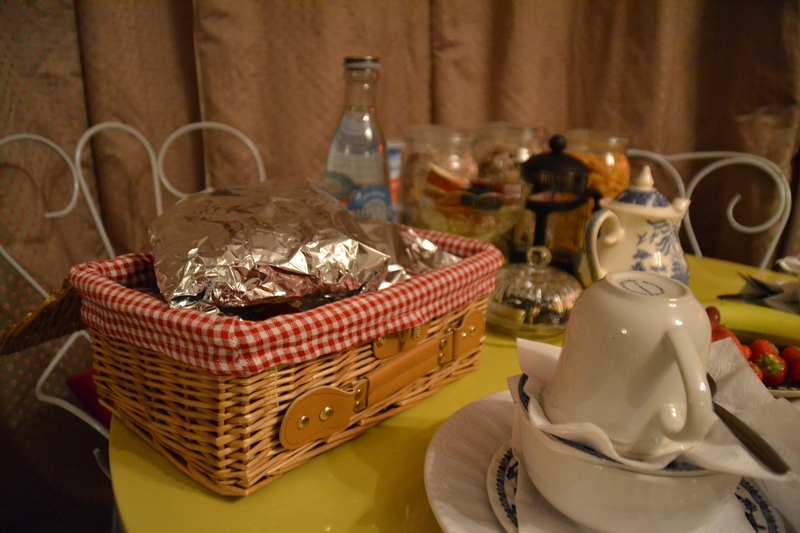 Janet provides guests with an array of breakfast options, from local patisseries and muffins from the Newcastle Farmers Market, to cereal and fresh fruit. Rosebery Hotel is a delightful change from norm, it itself is a work of art and admiring all the trinkets and memorabilia is inspiring! Staying with Rosebery was like staying in an art gallery. Decor is fun and creative with a hint of marvellous madness! 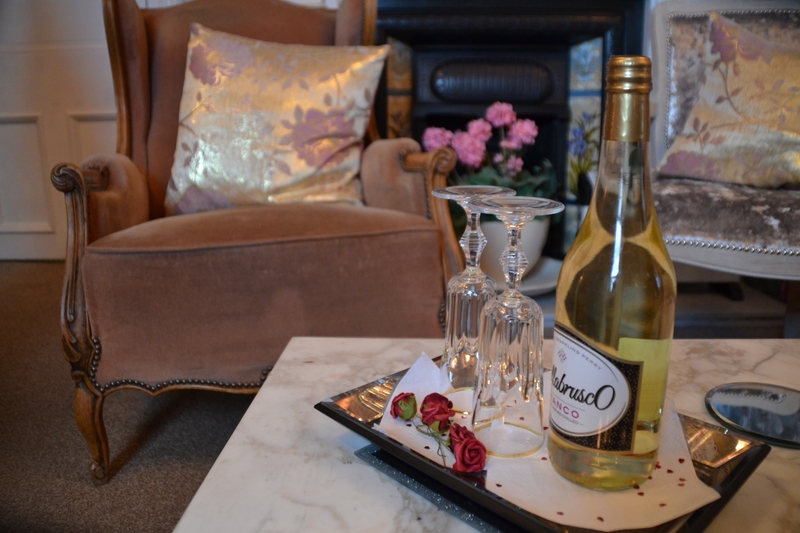 A show stopper of a venue and unlike anywhere I’ve stayed before, this boutique hotel comes with the highest of recommendations and we hope that you enjoy your stay as much as I did. 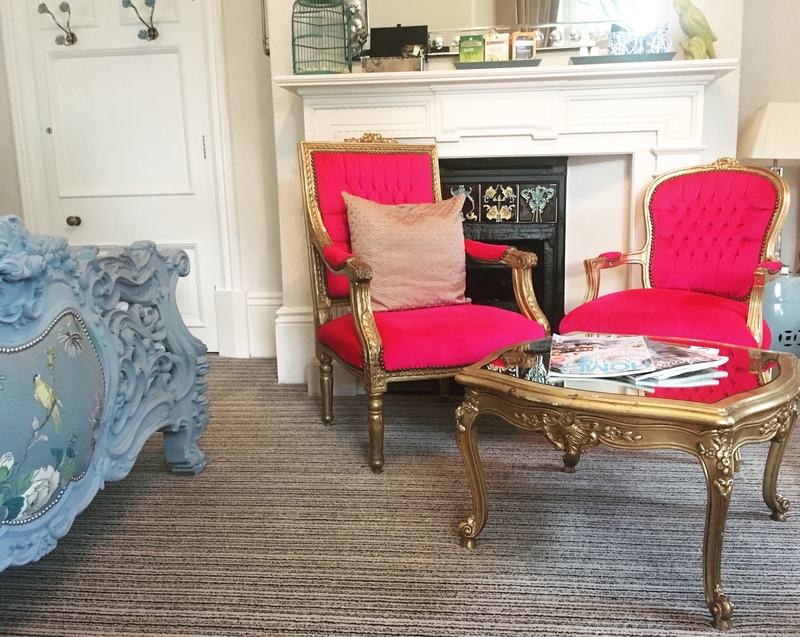 A night at Rosebery Hotel, Jesmond costs between £90-200per night/ breakfast included/ complimentary WIFI/ street parking offsite. 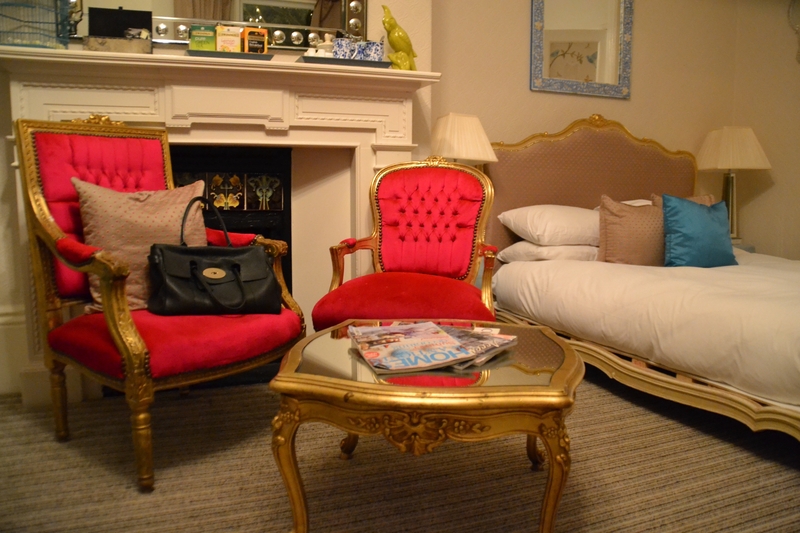 Rebekah Esme was invited to Rosebery Hotel as a guest, however as always my review is my own. Now this is a properly characterful hotel!